Cranberry Relish Instructions — Happy Food Co.
Start 1 hour before mealtime. Chill until ready to serve. WASH the green apples and oranges. PEEL and DICE the green apples. 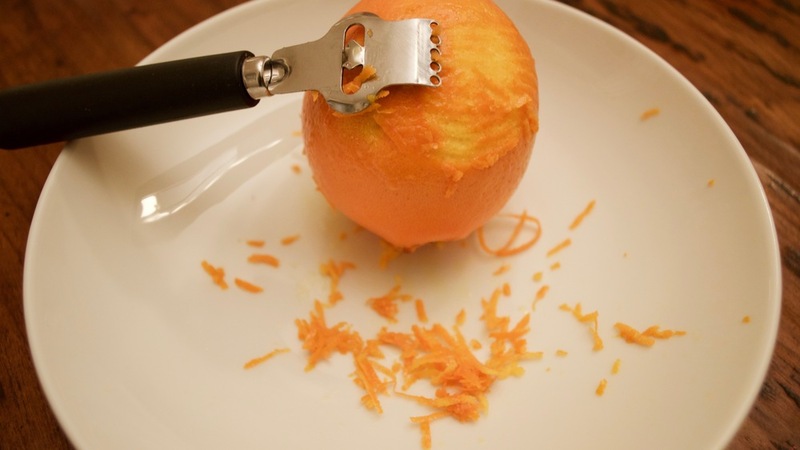 SQUEEZE the juice of the oranges into the mixture. SIMMER the cranberry mixture over medium heat for 15 minutes or until the cranberries begin to pop. TRANSFER the cranberry mixture (solids only) into a serving bowl using a slotted spoon. Leave the liquids in the saucepan. ★TIP: You can also use a mesh strainer to drain the liquids from the cranberry mixture. 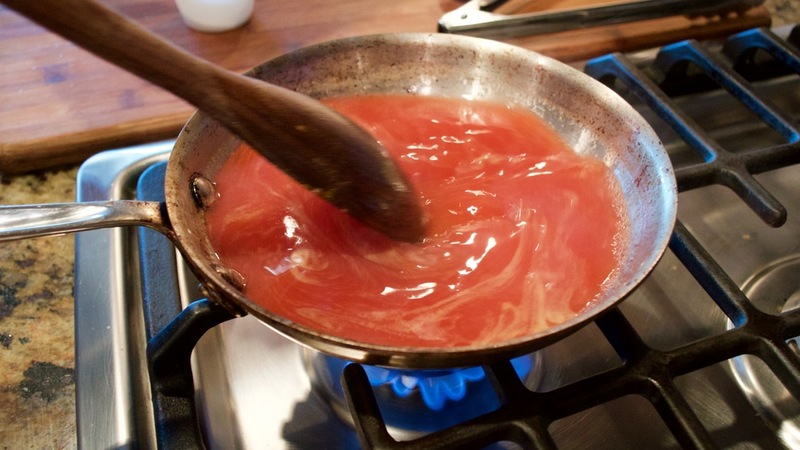 STIR the sugar into the liquids in the saucepan. SIMMER over medium heat for 5 minutes. POUR the liquids over the cranberry mixture in the bowl. NEXT>> Once the relish goes into the fridge, start the Ruby Red Sauce.